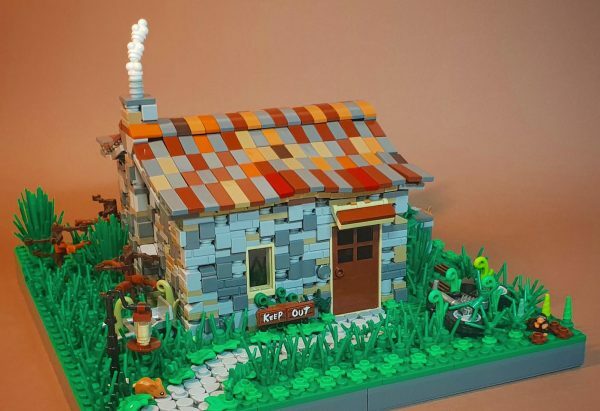 My AFOL interviews are a chance to delve in to what makes the minds of adult LEGO fans tick. 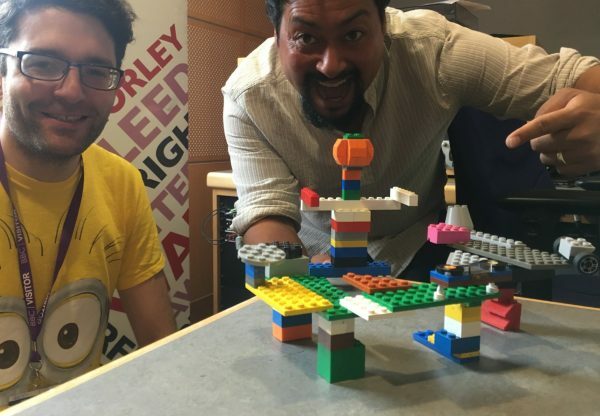 From their favourite LEGO sets to what they’re working on right now, these AFOL interviews have become more popular than I expected! If you’d like to take part too, contact me! Katie is the LEGO Coordinator for Thackray Medical Museum. 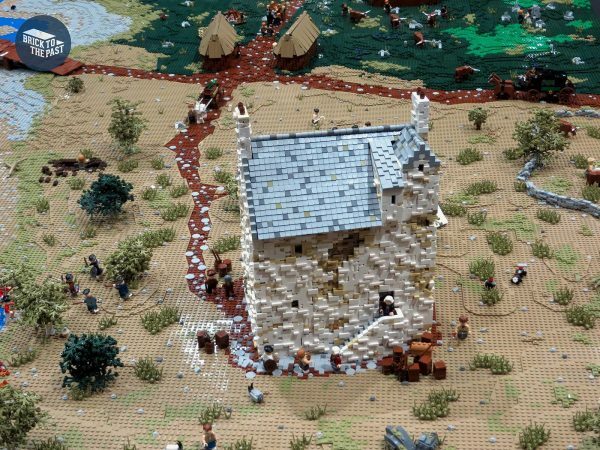 They’re building a large LEGO model to raise £150,000 for museum development – very cool! We talk to Katie about her job and the LEGO model. 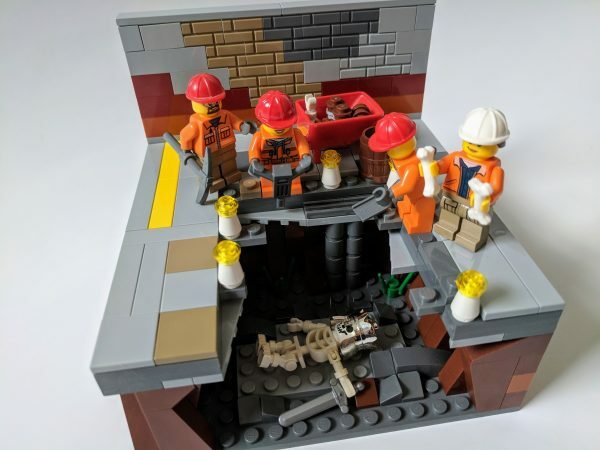 Interview with UK LEGO fan Richard Carter – aka Bricks McGee. 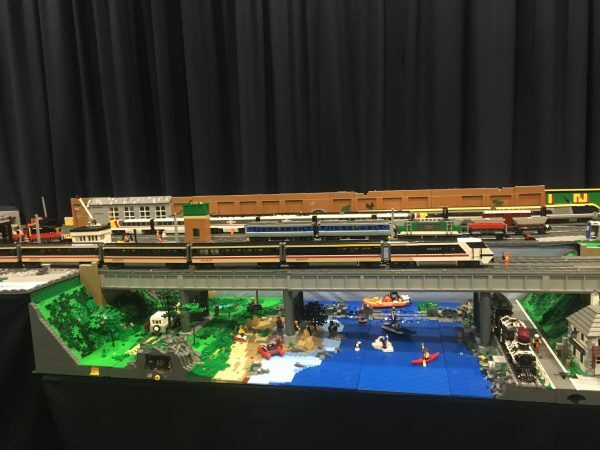 Expect LEGO trains, city and more! 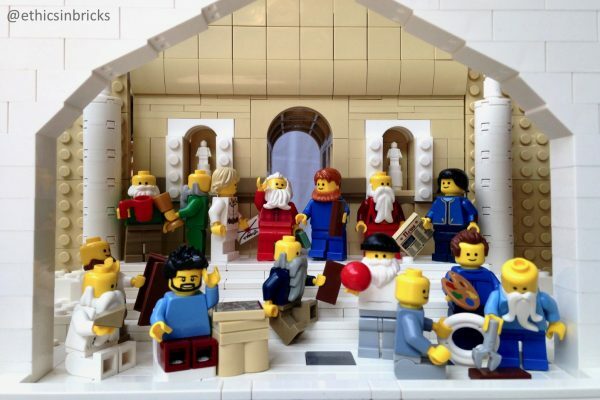 Our newest AFOL interview LEGO fan interview with the creator of @EthicsInBricks, talking all things ethics, LEGO, and beards (of course!). 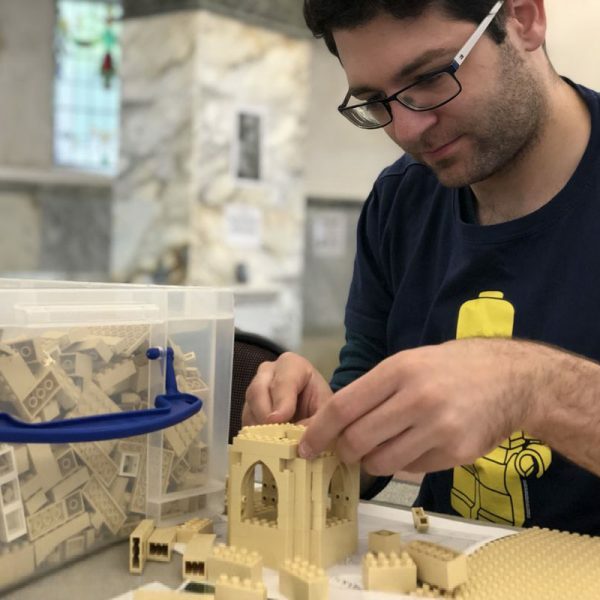 Next in my series of AFOL interviews is LEGO fan and superbuilder Dan Harris of Brick To The Past fame. 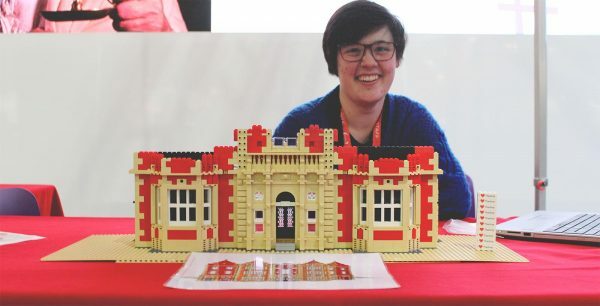 I came across Deborah Cauchi with her trade stalls at LEGO shows around the UK. 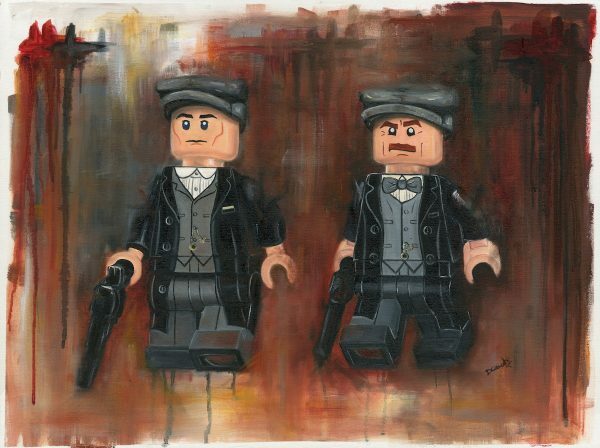 She’s an artist who specialises in LEGO under the alias Toys R Art. It’s time for another AFOL interview – this time with classic space fan Captain Mutant, aka Michael. 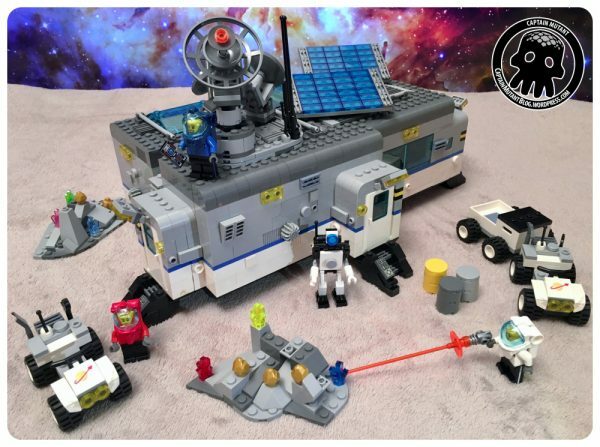 Adam runs long running LEGO online new website BricksFanz.com (formerly brickfans.com) – see what he’s built recently. Bonus dog fan of LEGO (DFOL) picture!